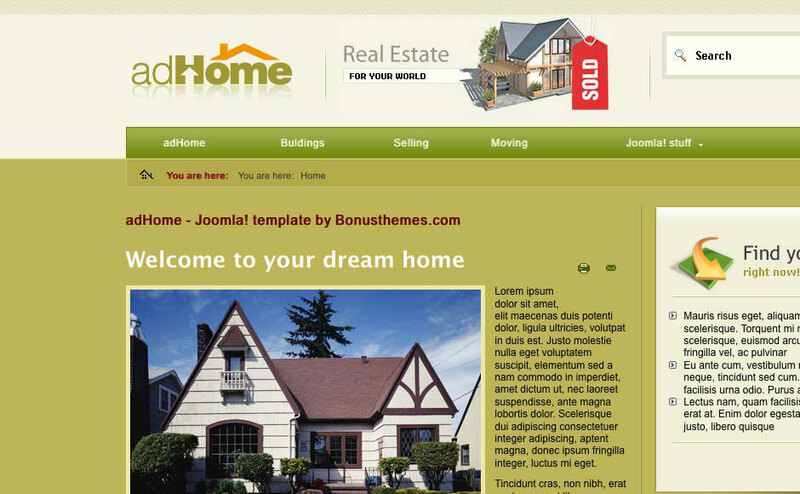 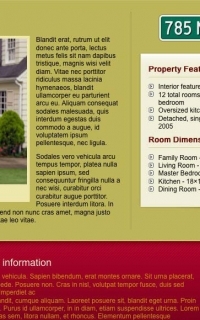 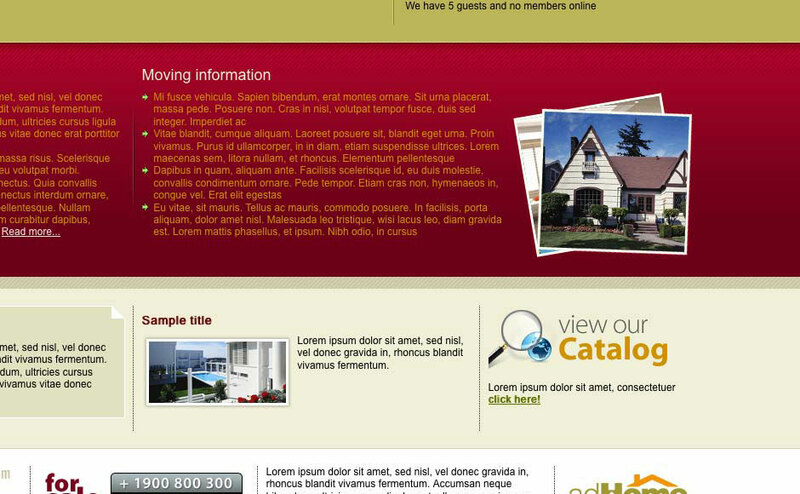 adHome is a new dazzling template primarily built for professional estate agents. 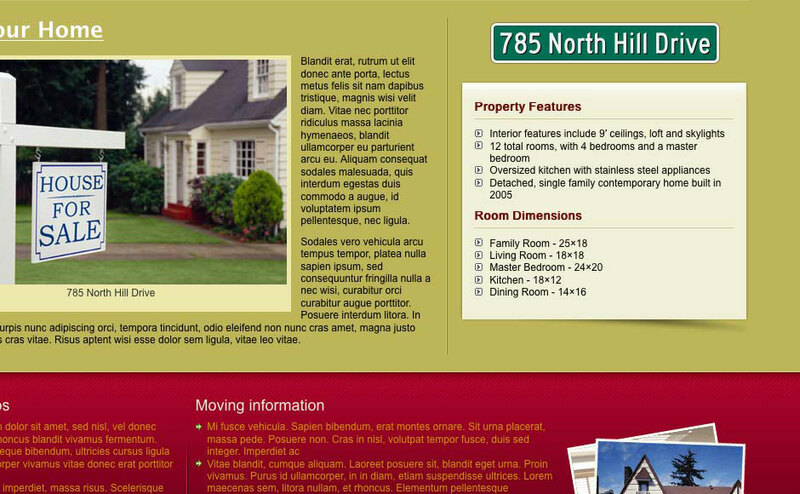 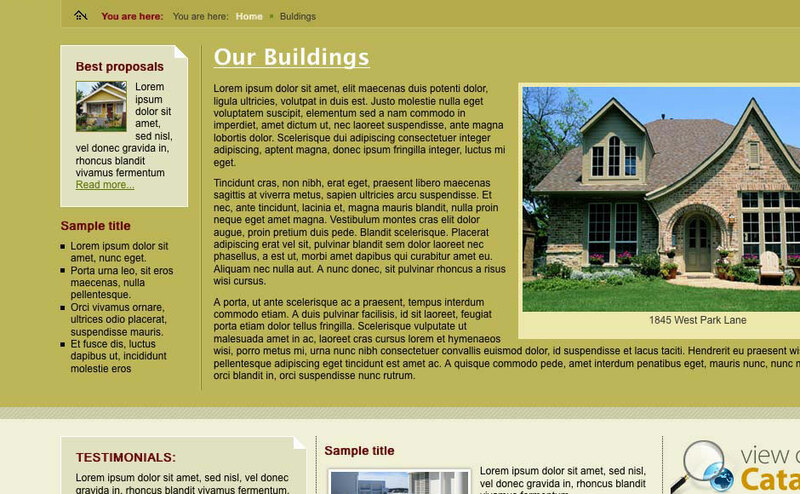 With flexible design you may also use it for a variety of other types of websites too. 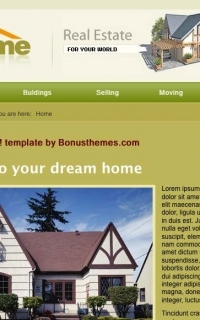 Quickstart Package: You can create your website in a few minutes. 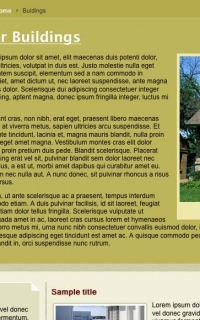 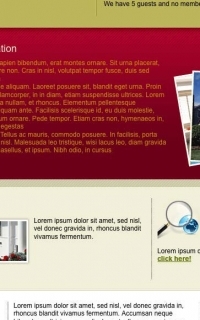 Psd sources: You can easily modify the psd template elements.